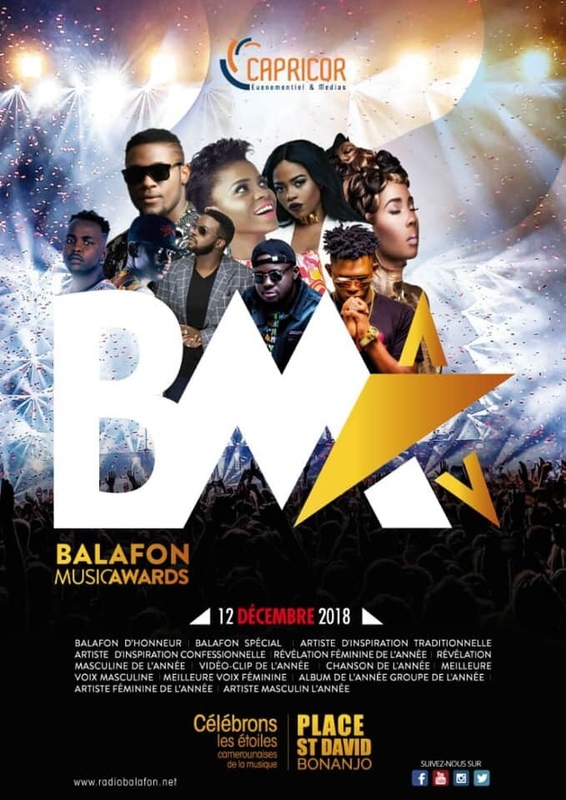 The Balafon Music Awards BMA is a platform brought to see the light by Radio Balafon in a bid to recompense Cameroonian Musicians, Artistes and Promoters of Cameroonian musical. 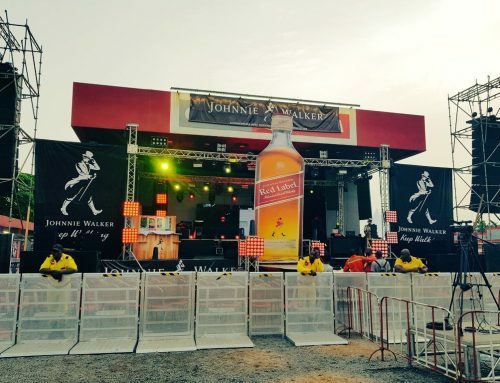 This year’s edition which happens to be the 6th took place in Douala yesterday the 12th Of December 2018. The latest edition seems to have recorded another success as many nominees actually made it to the award ceremony. 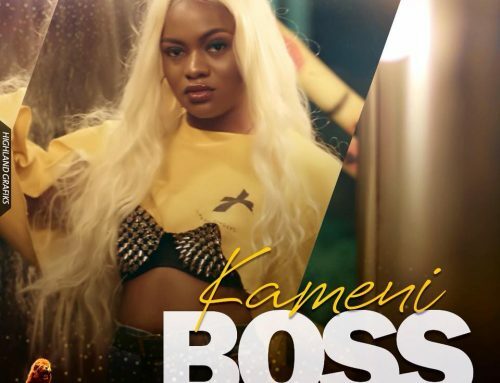 It is worthy to note that there has been a lot of criticisms poured on Cameroonian artistes reasons being that they do not support home based awards. However, all amends were made to record a good number of nominees, artistes and other stake holders to give the ceremony the grandeur it deserves. The very best were nominated in their various categories. However, there could only be one winner for each category. 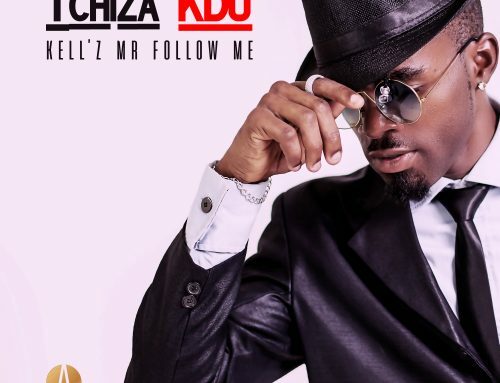 Fortunately for the like of LOCKO, Charlotte Dipanda and Ko-C, the three superstars were caught up in a tie as all three went home with two awards each. 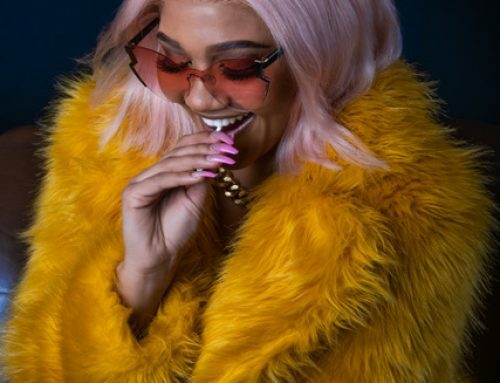 While LOCKO used his previous “Voice Of The Year” to cross “The Bridge Album”, Charlotte Dipanda who invited her sister using her own “Female Voice Of The Year” to spice up her “Sister Video Of The Year” FT Yemi Alade from Nigeria and Ko-C grabbing both Collaboration of the year and most downloaded song on MTN Zik! 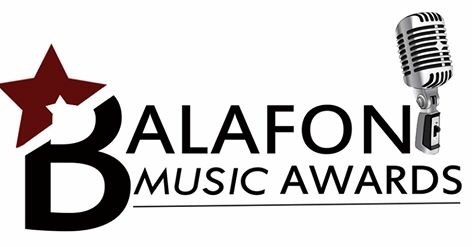 Below is a full list of winners of the 2018 Edition Of The Balafon Music Awards. Congratulations to all the winners, congratulations to Radio Balafon and their sponsors for supporting Cameroonian music. 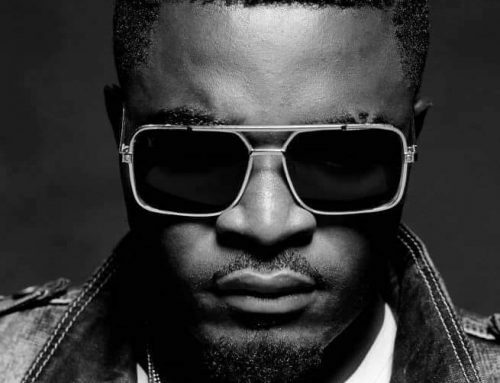 We pray they continue in this light in rewarding the hard work of Cameroonian entertainers. Let us know in the comment section what you think about the winners and their categories.